Recently 3 Bay Area Design Firms were listed in Dwell’s Top 10 Design Pro’s of 2017. We were honored to be one of them along with Zack/DeVito Architecture + Construction and Schwartz and Architecture. 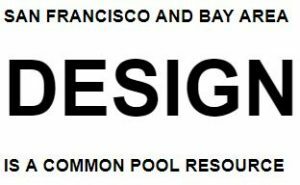 The immediate reaction from the Bay Area design community was one of support. It is the strength of our local design community that sets the groundwork for all of us to be inspired. Thank you.